An acoustic version, recorded in the absence of a drummer. Hitched a ride on an unmarked starship. Sounds like you are performing to a live audience. Also sounds like a very talented band. thank you for your recent comment on Tony South Dakotah, All of You…I am digging your song at this moment, and it is apparent you are quite skilled and equally created. Play on forever…. Glad I made the trip. And this was a jam? Very cool. I dig that Eastern scale! The effects on the guitar are wicked. This is epic. It would be perfect for a battle scene in a video game or the end credits of dramatic, high-adventure SciFi movie. I imagine these are the sounds heard in the heads of Hindus on acid. ;) Anyway, loved it, really enjoyed it, and going back for another dose! 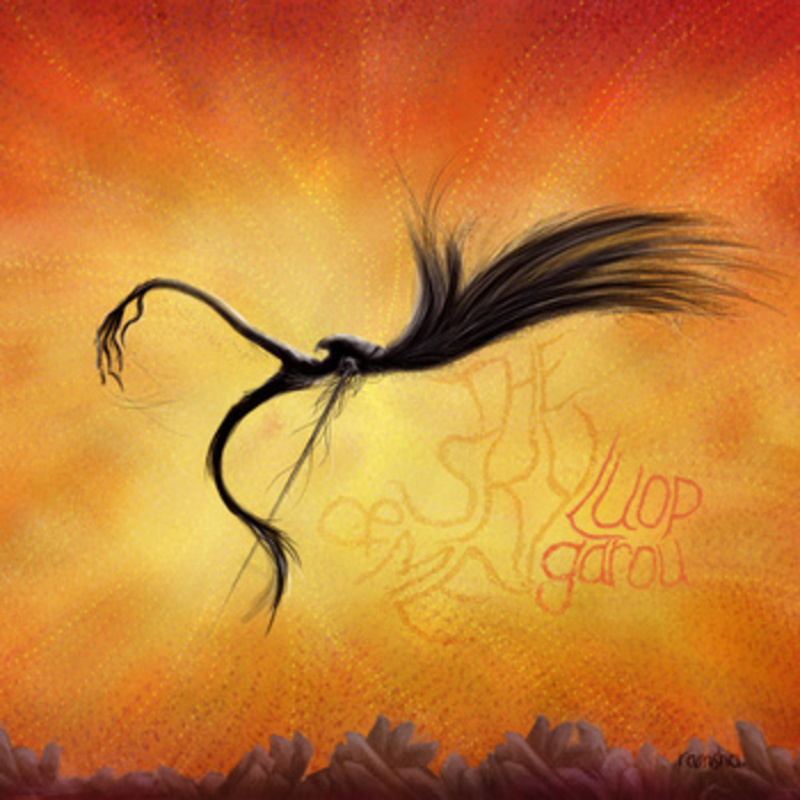 Luop Garou is an amalgam of genre-bending tonality. Psychedelic and blues overtones; reggae, punk, and metal rhythms; funky, jazzy bass grooves.